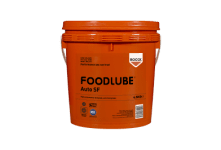 FOODLUBE Anti-Seize is a white, non-toxic lubricating grease designed for use as an anti-seize, assembly lubricant and thread compound. 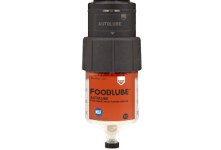 FOODLUBE Anti-Seize controls friction and protects against corrosion to avoid galling, pick-up and seizure of metal-to-metal surfaces such as those found in joints, threaded fasteners, fixings, screws, nuts, bolts and washers. 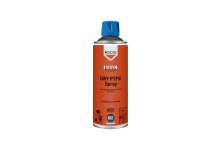 Suitable for all metals found in the food industry, particularly in difficult applications such as stainless steel which is prone to pick-up and galling, and high temperatures as found on extruder heads or autoclaves. 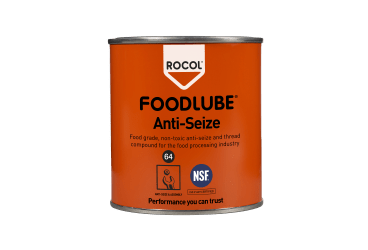 Unlike traditional anti-seize pastes which are prone to drying out and rely on lubricating solids to protect during disassembly, FOODLUBE Anti-Seize gives the benefit of both grease and lubricating solids at higher temperatures for longer. 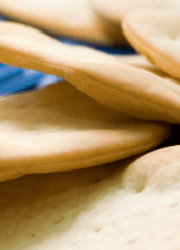 NSF H1, ISO 21469 certified for full audit compliance and peace of mind. *Using a degreased M12x60 set screw, full nut and 2 x Form A washers; all A2 stainless steel (304). Lubricant applied to all bolt threads, bolt shoulder, nut face and both sides of both washers using a brush.